When David Ortiz got tossed from Sunday’s Sox/Orioles game at Fenway Park, one onlooker was particularly miffed with Ortiz’s behavior. 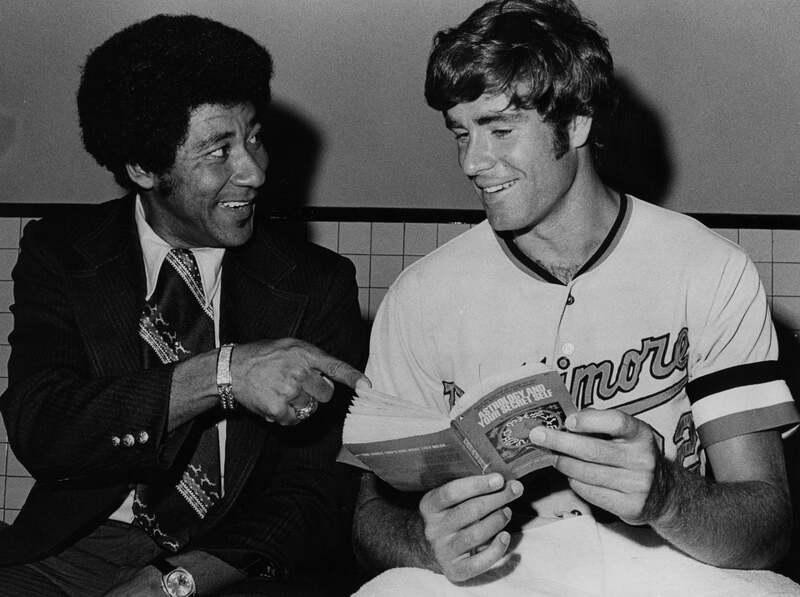 And it wasn’t just any onlooker — it was Orioles Hall of Fame pitcher and current TV broadcaster Jim Palmer. Palmer, who did not work the weekend series for Orioles TV network MASN, expressed his feelings in regard to Ortiz’s actions on Twitter. Palmer, who won 268 games in a 19-year career spent entirely with the Orioles, doubled down on his Ortiz commentary on Twitter Monday morning prior to the 11:05 first pitch of the final game of the Sox and O’s four-game set. No reaction from Ortiz yet, but the Sox and Orioles will meet again Friday in the first of a three-game series at Camden Yards.